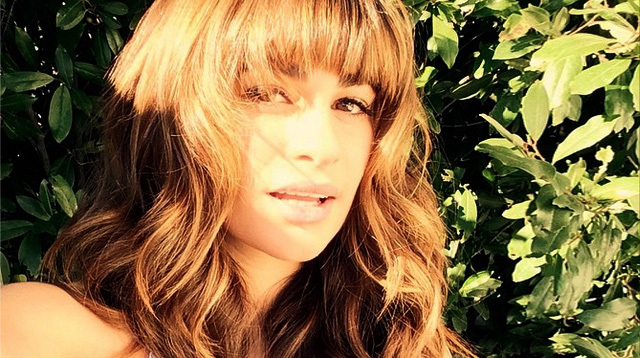 Listen to Lea Michele Sing "Let It Go"
Yeah, it's good. What, did you think it would be bad? The recent teaser for Glee's final season promised a Lea Michele rendition of "Let It Go," which at this point is the musical equivalent of a cockroach. Now, thanks to People, you can hear the full version of Lea's Frozen homage, and unsurprisingly, she sounds great. One can only imagine all the face-emoting Rachel Berry will do while she belts this out in a ball gown. It's no "Don't Rain on My Parade" at sectionals in season one, but then what is?